A few months into the home school year, I needed a program to help my struggler with independence and reading success. Weeks of travel would leave her without me as her teacher. I didn’t want progress to stop or slide back, so the search began for something to take my place, at least for a few weeks. Because of my training, I am highly critical of reading and phonics programs. I didn’t know if I would find something to meet my standards and keep my daughter’s interest while helping her find reading success. Reading Horizons came across my path and I contacted the company about trying their program. (See my disclosure) I had many questions, which the customer service department took the time to answer. I decided to give the program a try – at least for the duration of my travels. I could always stop it when I got home. When I returned home, I spent time studying the program. Needless to say, I decided to use it for the whole program. We are now half way through. I have some incredible news to share! My daughter’s Lexile score went up three grade levels. 3!!! That is success for me. I can’t wait until she completes the rest of the program! Why is this program successful? Reading Horizons is an OG (Orton-Gillingham) based program. Struggling readers need a systematic, phonics based program that is organized sequentially so skills build on each other while the teaching makes sense. Reading Elevate hits all of those parameters which leads to reading success. How can a reading program that is on-line be hands on and multi-sensory? Reading Elevate creates a hands on, multi sensory approach through the auditory, visual, and hands-on aspects of the instruction, specifically through the word analysis and games. Finding reading material on level for the struggling student, yet not babyish is a continual struggle. Reading Elevate has a library that engages readers. It is the first program my daughter did not complain about. She enjoyed the library, which has over 225 high interest, low readability passages. High interest, low readability simply means the reading is not babyish! The material is interesting yet on a lower reading level which is perfect for our struggling readers in order to bring reading success and a feeling of accomplishment. Independence develops as the student learns by working through the program, self-guided instead of teacher guided. That doesn’t mean parents/teachers aren’t involved. The independence in the Reading Elevate program is due to the fact that the student can easily log on and the next lesson or activity is right there, instead of the teacher presenting the next lesson. The instruction is delivered through the program, which the student has a level of ownership. The parent is the administrator and has a separate log in. You can monitor your child’s performance and even see how long it took them to do a lesson. Even though the program brings independence for the student, parents still needs to actively monitor their student. 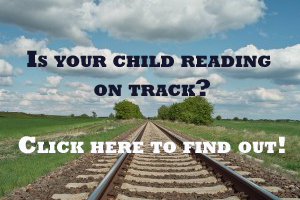 Parents can receive training to help their child be a successful reader. I learned several things in the parents training! I highly recommend the teacher-parent going through the whole training. It will help you help your child even after they complete the program. I also highly suggest parents sit through lessons with their child every so often to monitor. I do not recommend parents getting on-line programs to replace them, monitoring and discussion always helps. This package includes two (2) student licenses by default. Each additional student slot is $25. Sixty-eight skill-based lessons teach students the 42 Sounds of the Alphabet, Five Phonetic Skills, Two Decoding Skills, and several grammar rules. 13 Most Common Word Lessons give practice with high-frequency words that are included in 65 percent of our daily reading and writing (e.g. the, it, a, and). The Vocabulary teaching tool has over 10,000 terms to help students develop vocabulary and decoding skills simultaneously. The Administration System allows parents or individuals to review assessment data, generate customizable reports, set student options, and receive notifications about student progress. It’s a good learning program. My mom taught me reading and I remember some of it, but this computer reading is me doing it on my own. I like that (sorry mom) and I like the stories. The tests feel long and some lessons are long, but most of the time it’s good. I don’t like to read or pick up books, but the library in the program is interesting. The only frustration with the program came on day one. The placement test was painful and felt like a spelling test rather than a reading placement. It wasn’t until after chapter two that I saw the benefit and ingenuity of the placement test. Lesson learned: Hang in there! Give it time. After the placement test, I was extremely discouraged. I had worked with my daughter on an OG based program for 3 years, yet her phonic skills were still lacking. Her reading level (Lexile score) was low, probably a year behind the recent test she took from the Thinking and Learning Center; however, it’s not a good idea to compare scores from different tests, the true comparison is one test to another over time. I would have to wait until the next Lexile test to compare her progress. (that’s the test mentioned above which showed her improvement!) Although frustrated, when I separated my emotion from fact, I found the program to be just what we needed to bring reading success. There is a 60 day money back guarantee as well as a free trial. There is nothing to loose by giving it a try. I’m so thankful I did! The best part, my daughter is thankful too. So, what are you waiting for? If you have any questions, just ask! I’ll be happy to answer and help you. 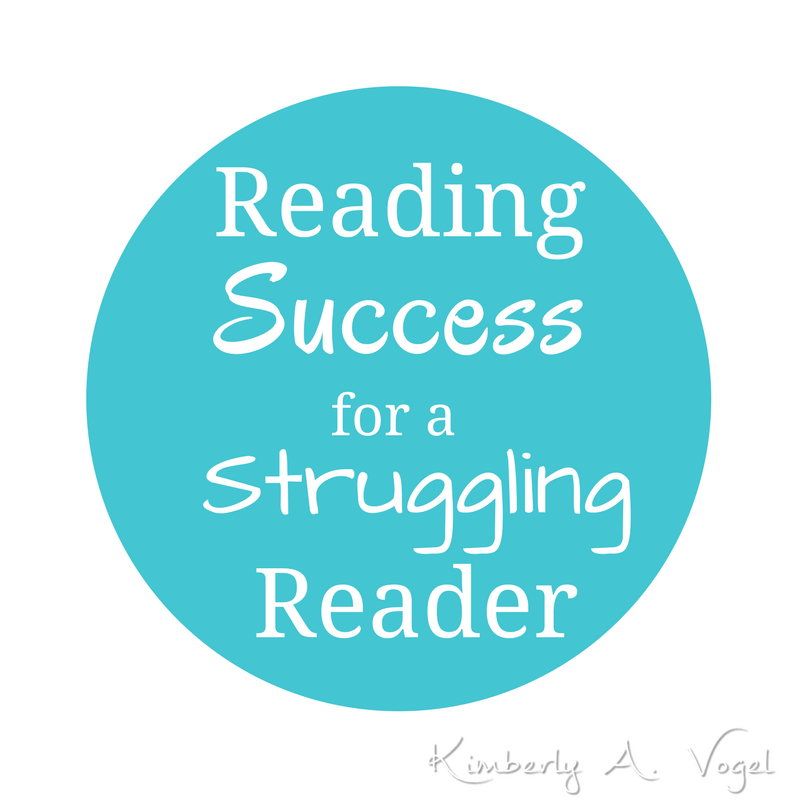 Give it a try and find reading success for your child!